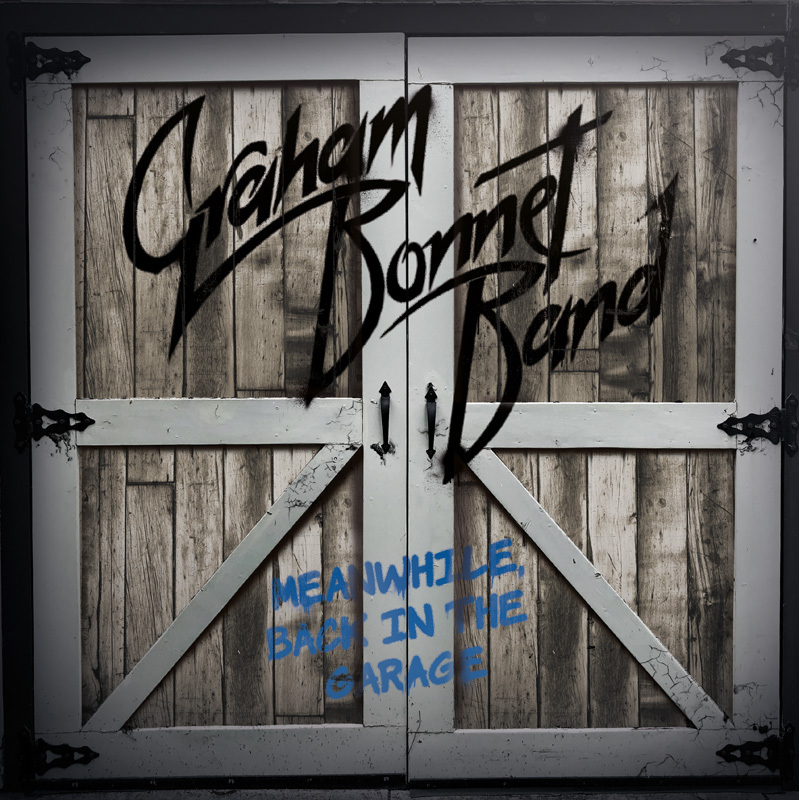 Product information "GRAHAM BONNET BAND - Meanwhile, Back In The Garage - LTD Gatefold Black 2-LP, 180g"
This new studio album offers 13 new songs where Bonnet lays down his inimitable vocals over a selection of tunes full of great hooks and melodies. Joey Tafolla performs all rhythm and lead guitars on this album except for track 3, which was performed by Kurt James. 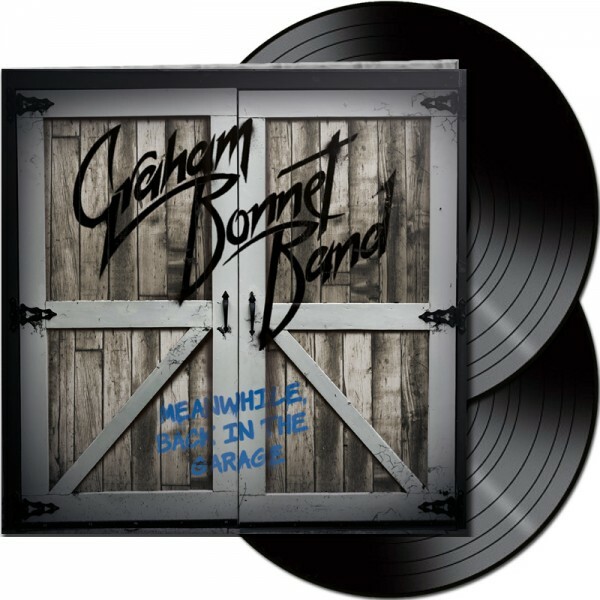 Related links to "GRAHAM BONNET BAND - Meanwhile, Back In The Garage - LTD Gatefold Black 2-LP, 180g"
Customer evaluation for "GRAHAM BONNET BAND - Meanwhile, Back In The Garage - LTD Gatefold Black 2-LP, 180g"